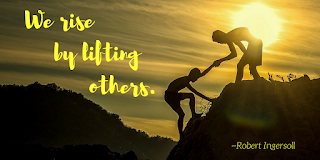 It started with a simple request from a first grade student. “Can I go sit over there and look through my Pokemon cards?” The school day was done; children were seated in straight lines through the hallway waiting for their daycare vans to arrive. This particular child was one whose body was always in motion, moving here and there and everywhere. I quickly gave permission, after all it was after-school time and perhaps this low-key activity would keep him calm and content. My hunch was correct as he spent the entire time seated, completely immersed in his small deck of well worn, half-bent cards. Other students quickly noticed and asked to join him, so a small group formed, all focused on the names, illustrations, and point values shown on the face of each card.. When their daycare vans arrived, they gathered their cards and headed out. 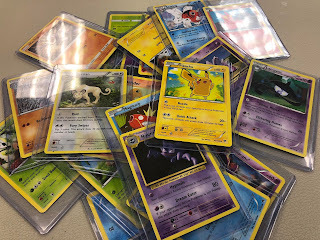 Now I will be honest with you – twenty years ago when these Pokemon cards had their first introduction into my instructional realm as an educator, I may not have been so understanding. 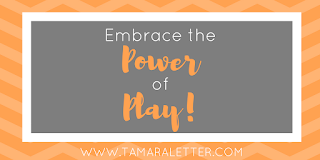 In fact, my memory makes me cringe a bit as I recall the various toys and trends that students have brought into the school building that made their way into the back of my desk drawer. But I am wiser now and a bit more patient. I see value in using whatever tools I can to engage students in conversation, in discovery, in sharing with others. From fidget spinners to silly bands, there’s always an opportunity to use what students love, we just have to shift our mindset. As I was leaving the building that afternoon, another teacher passed by and commented about students bringing Pokemon cards to school. I think I may have surprised her with my interest, because I immediately started chatting about all the ways you could use them in the classroom for instruction. Intrigued, she walked a little closer and we continued our conversation as I explained how my eight-year-old plays with them at home with me. 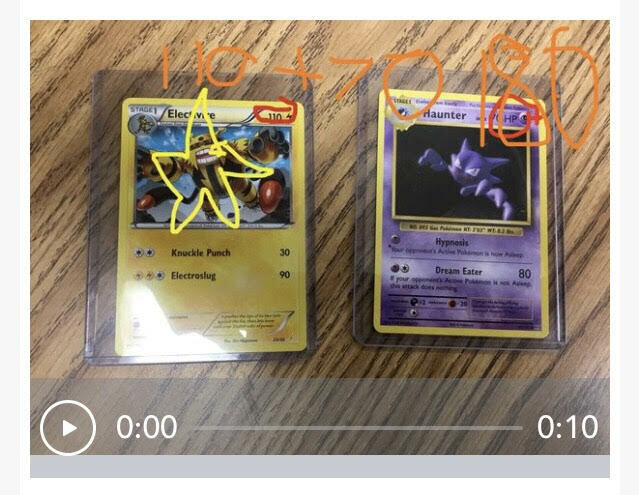 Lucky for me, this teacher was open and willing to try something new, so we scheduled a time for me to come in and do a small group math lesson using Pokemon cards. Oh, how I wish you could have seen the JOY on the students’ faces when they saw me at the table holding Pokemon cards! They were in shock! They couldn’t believe we were going to use them IN CLASS! I worked with a small group of five students and had to start quickly because each rotation was only 15 minutes. 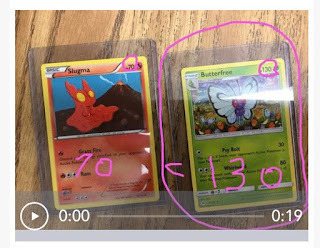 I began by spreading out the cards so the students could see that, yes, we really were going to use REAL Pokemon cards in our lesson! Students were directed to use the digital pen tool to circle the key numbers on top of their photo then complete a specific task with the values. When finished, they tapped the record button and read what they had written, uploading their work to our Seesaw journal. Since I was working with small groups, I could easily differentiate the lesson based on students’ individual and collective skills. 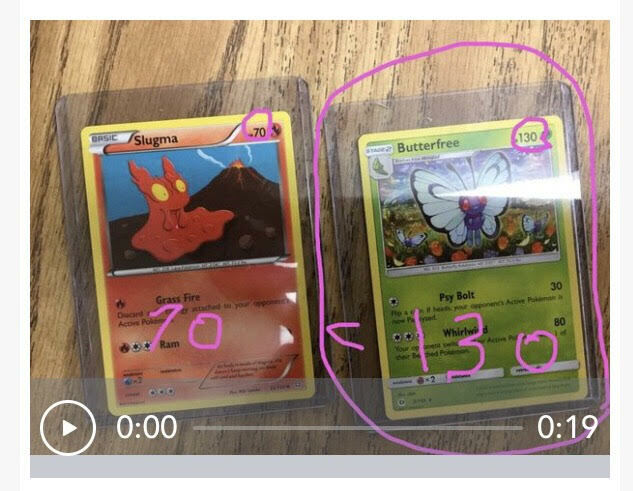 For one group, I had them compare the health levels to see which Pokemon was healthier, then showed them how to rewrite the numbers using comparison signs. In another group I told a story that the Pokemon characters were going to join forces and battle together, thus joining their health numbers for a combined sum. We walked through the easier ways to add numbers that ended with zeros and students wrote and solved the addition problems. For some, it was planting seeds to reading three digit numbers. 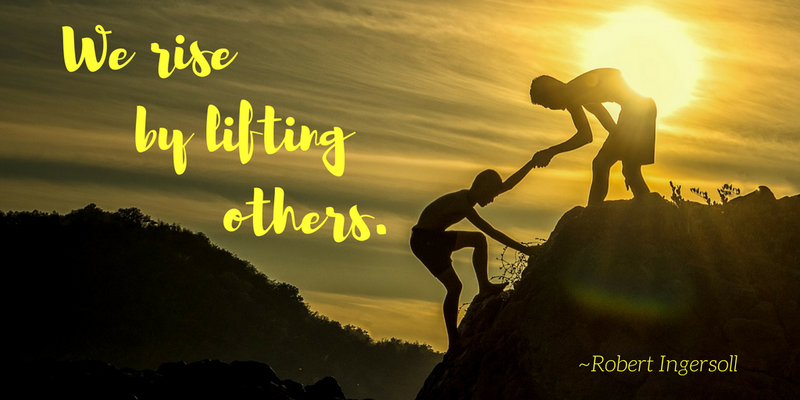 For others it was extending their learning potential by harnessing the “light bulb” moment when they could figure something out on their own. Since I was right there with the small group, I could provide immediate feedback and correction as students completed the task. Best of all, we completed all this learning in 15 MINUTES. That’s it! Fast, furious, and FUN! In Chapter 11 of Play Like a Pirate, Quinn Rollins discusses all the different ways you can use trading cards in the classroom. 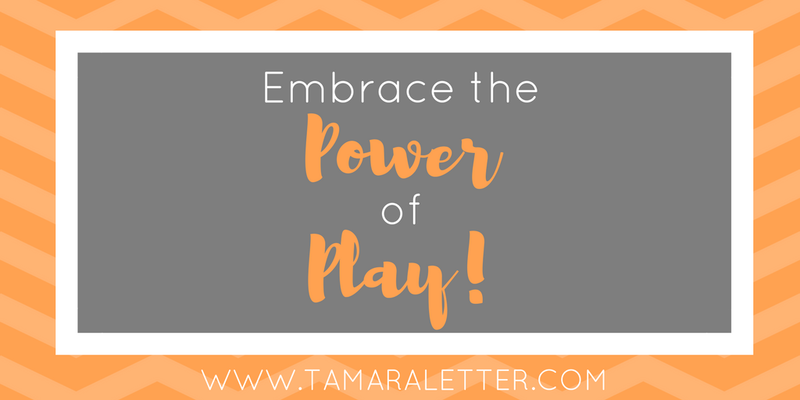 It’s a great book for learning more about how you can embrace the power of play, increase student engagement, and make your teaching relevant to the world in which your students thrive. 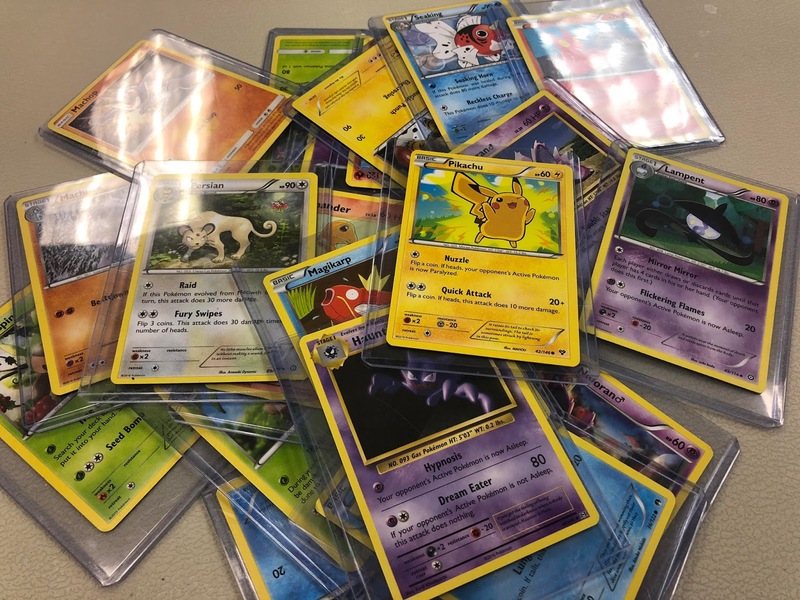 The next time a student asks to take out their Pokemon cards in the classroom, take a peek at their cards and have them tell you more about their passion. You might be surprised to discover a new way to teach a common concept! 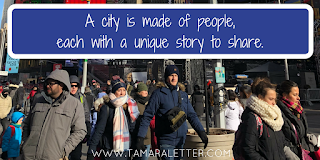 Last week I spent 24 hours in New York City, only my second time visiting the Big Apple. It was a whirlwind trip, a Christmas gift from Grandpa Letter to the granddaughters to see The Rockettes perform at Radio City Music Hall. As one of the two moms, I was just along for the ride. I constantly joke with my family that I’m a city girl at heart. Oh, how I love the hustle and bustle of a thriving metropolis! I get caught up in the energy of people going this way and that; there’s a unique feeling of being alive in the crowds of people as they go about their daily business. Now some of you may be shaking your head at the absurdity of my joy and that’s ok. Not everyone thrives in densely populated areas and there’s no judgement whatsoever if your happy place is far, far away from lights, people, and noise. Rock on in your solitude! For me, the city is the place to be. One of the stereotypes I’ve always heard is how rude people are in the city. Horns honking, people yelling, nobody taking time to acknowledge anyone else. 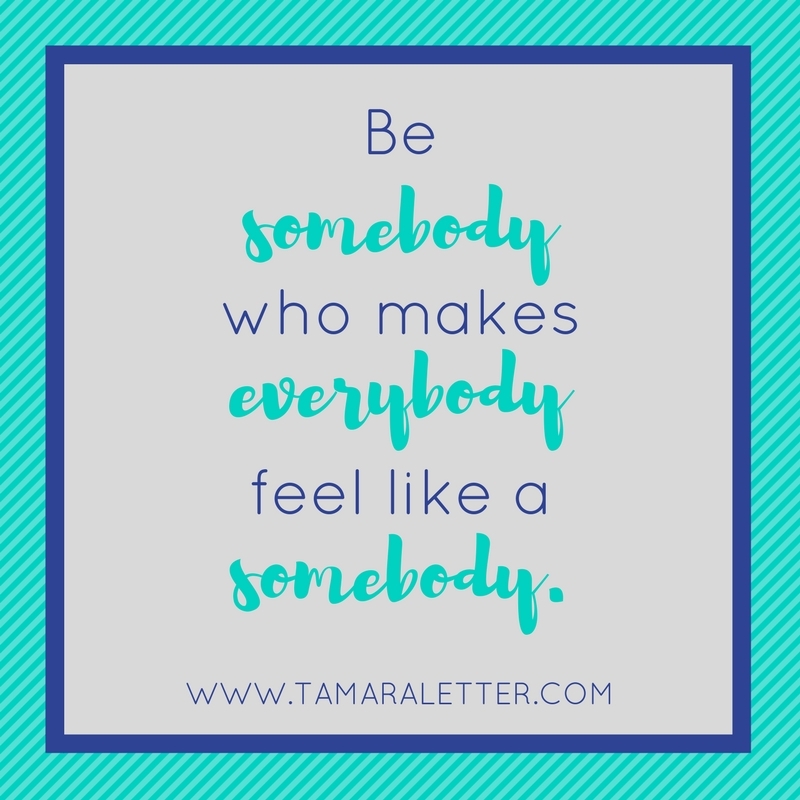 If you are a small town girl such as myself, you might be inclined to agree; after all, the busy city life is a far cry from driving through the streets near your home, waving at people you know. But I’ve never been one for stereotypes, so they don’t matter much to me. I made it my mission to break the stereotypes for the short amount of time I was there. As many of you city-goers know, traveling by car can be a bit of a nightmare, so alternative forms of transportation are a must. We did a little bit of everything on our trip. We drove from Virginia to New Jersey. We traveled by train to Penn Station. We took an Uber from our hotel to the heart of the city and walked, walked, walked for miles in between. One of my favorite things about this trip was chatting it up with our Uber drivers as they navigated through crowds where buses, taxis, and even rickshaws battled for ownership of the crowded streets. I was mesmerized by their expert navigation skills and intrigued at the stories they could share. I asked about their profession. I inquired about their families. 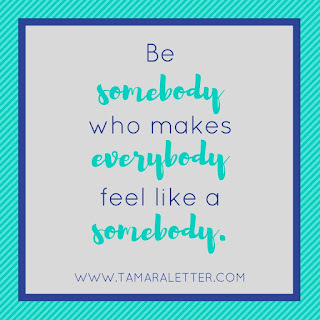 I made the effort to learn about them, because everyone has a story to share! 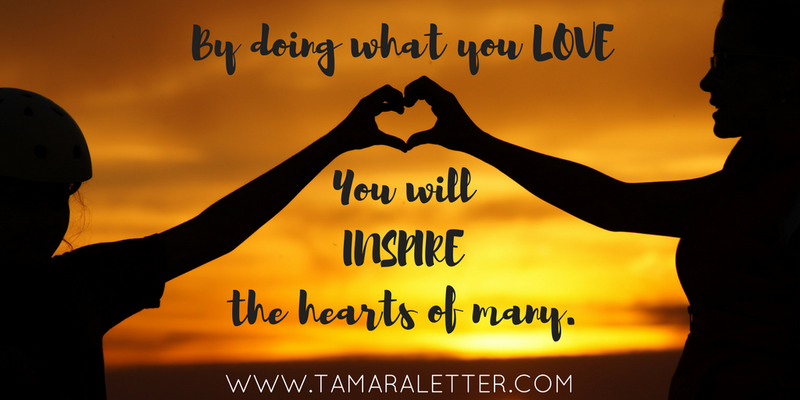 Today, I have the pleasure of introducing these kind-hearted people to you! He has lived in New York all his life and loves 5th Avenue as “the place to be” for the holidays. 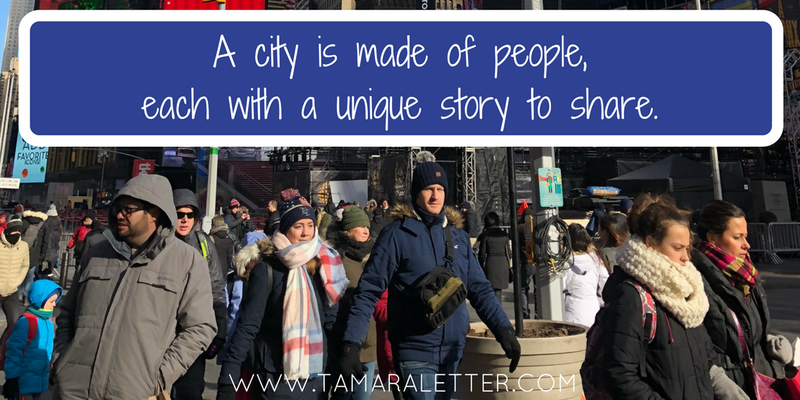 He laughed at our novice mistake of walking 10 blocks in the wrong direction, then showed kindness with his words as he acknowledged that the city streets could be confusing. Jared shared his knowledge of the hot spots to see in the city which inspired us to see some new sights! Kevin, our 4th Uber driver whose smile could light up a room! Kevin was born and raised in Brooklyn and has actually been to Richmond, VA! We chatted about his travels up and down the East Coast and what keeps drawing him back to New York City. “You just can’t find any other place that feels like home. All those other cities are just too quiet for me.” He has two young daughters, so we gave him the inside scoop on The American Girl store and laughed about how expensive toys can be. 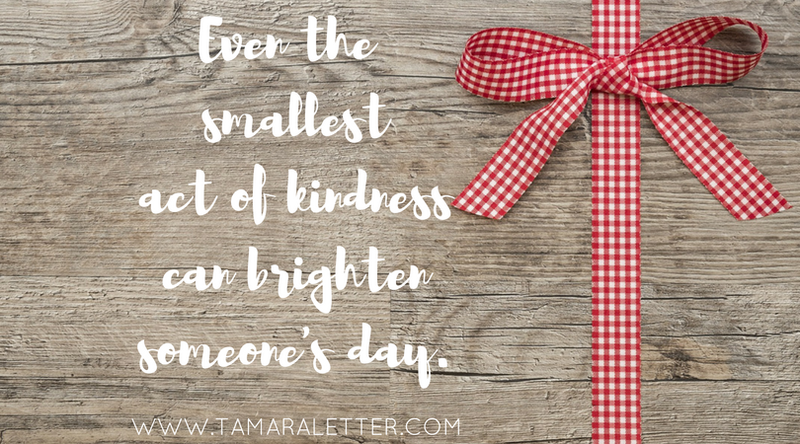 Each week this month I will be spotlighting the various ways I experienced kindness in the city. I hope this may inspire you to show kindness to others as well! And the next time you are taking an Uber, get to know your drivers! Their stories will bring a smile to your face!